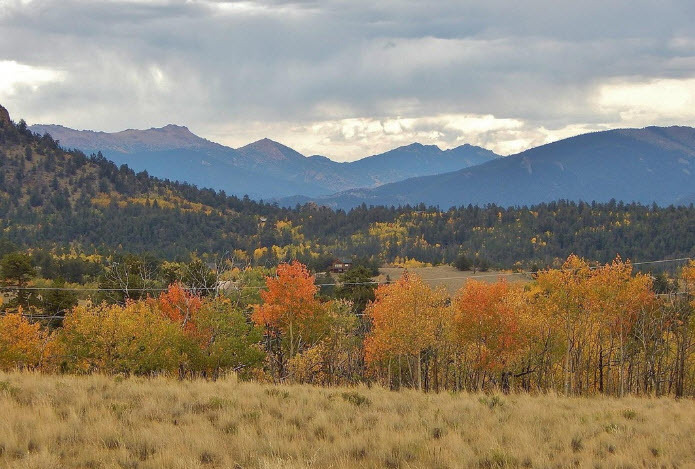 Need a getaway that’s out of the city and got plenty of breathing room? 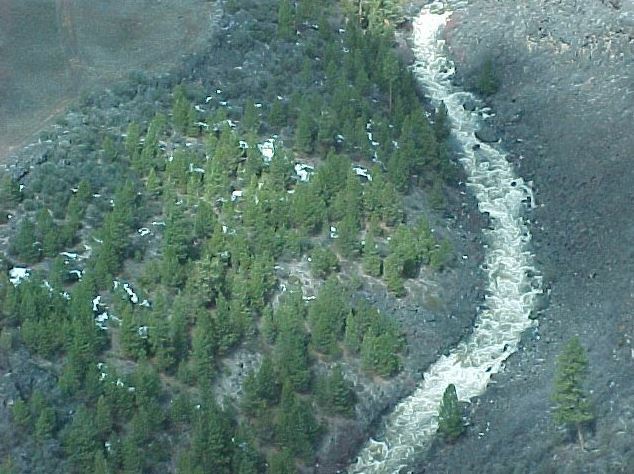 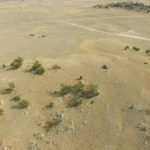 Looking for an awesome spot for camping, other adventures? 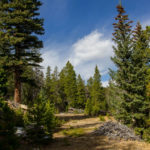 Want to build a house in the future? 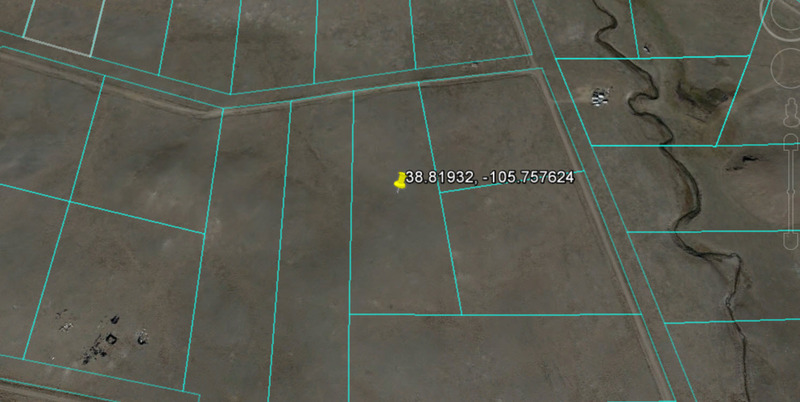 You’ve found your property! 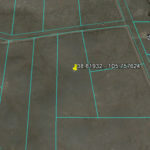 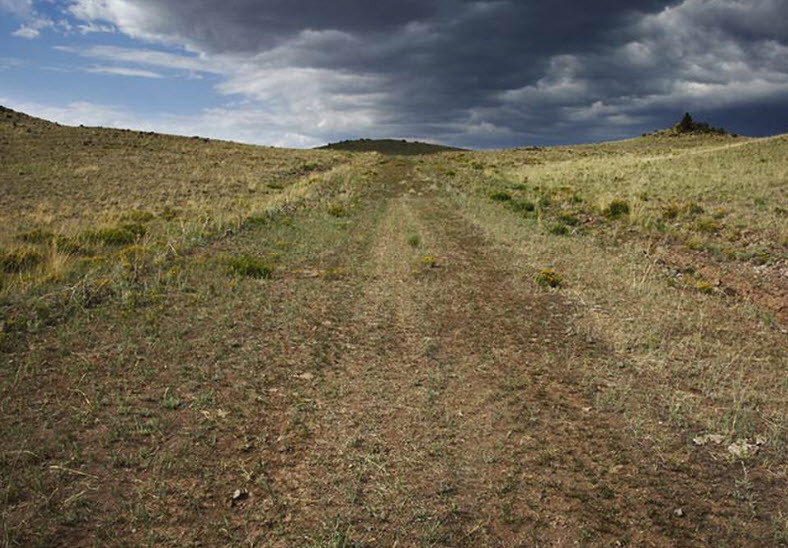 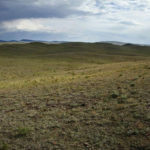 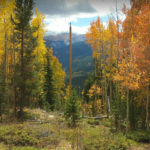 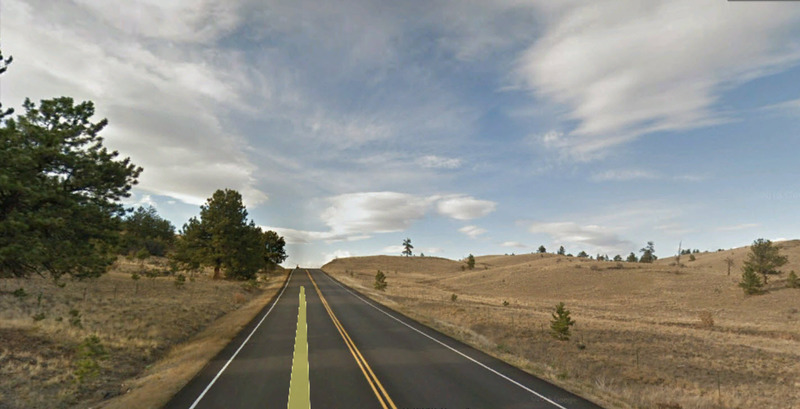 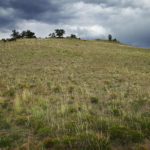 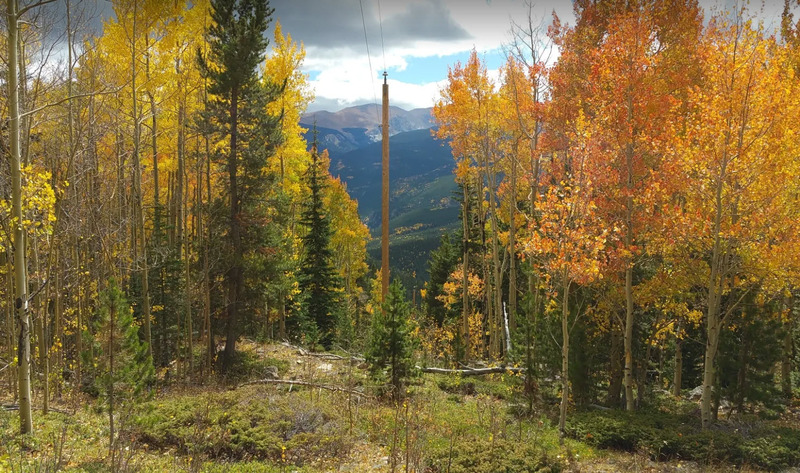 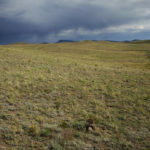 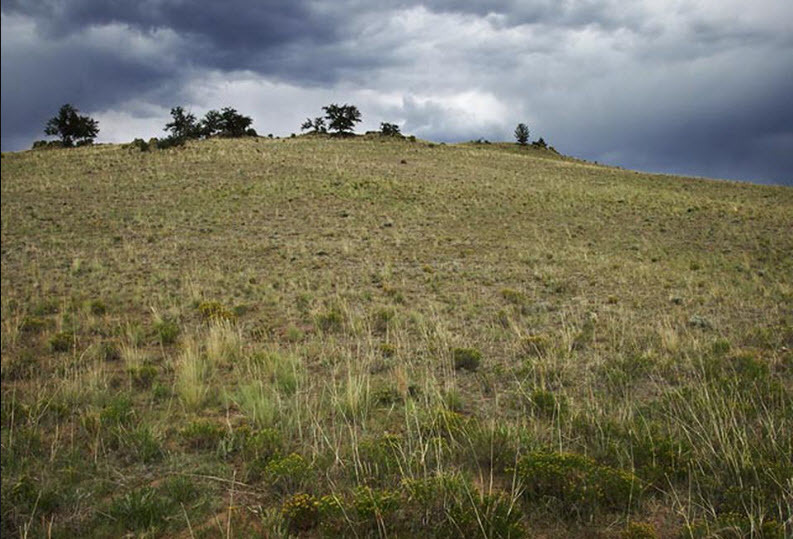 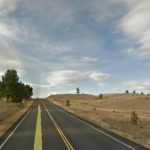 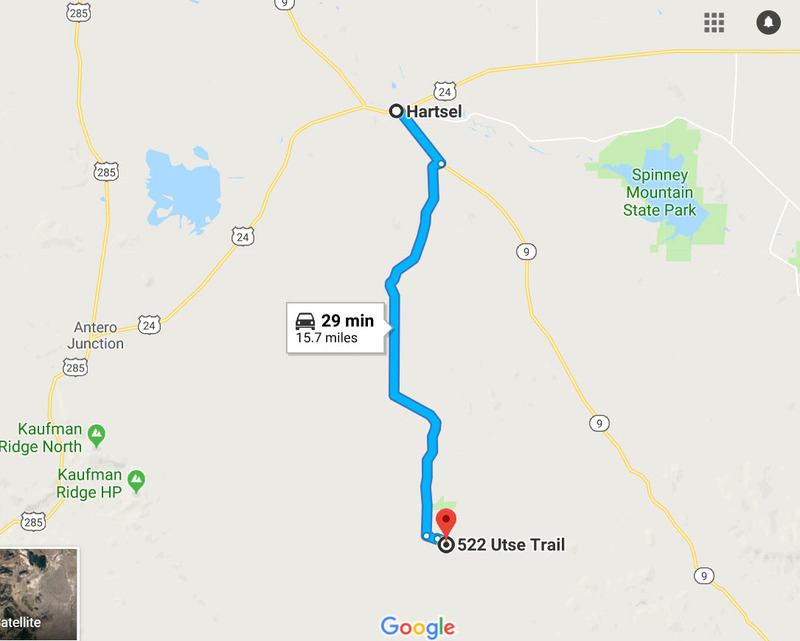 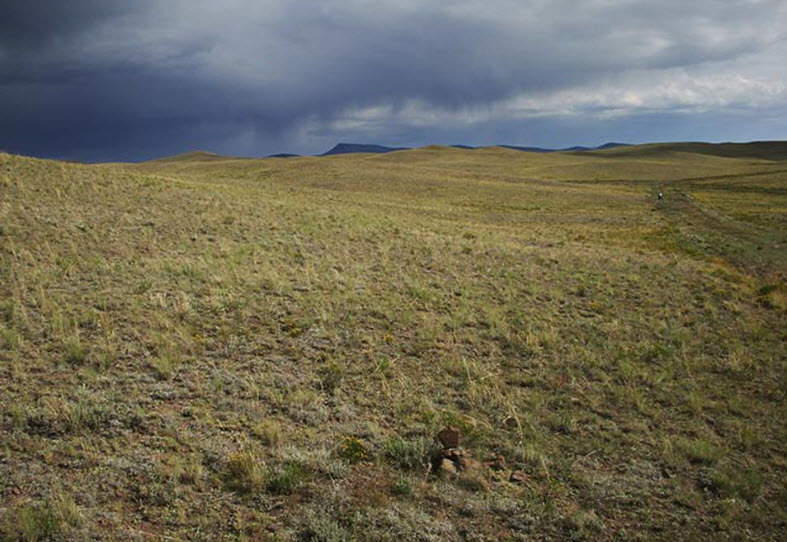 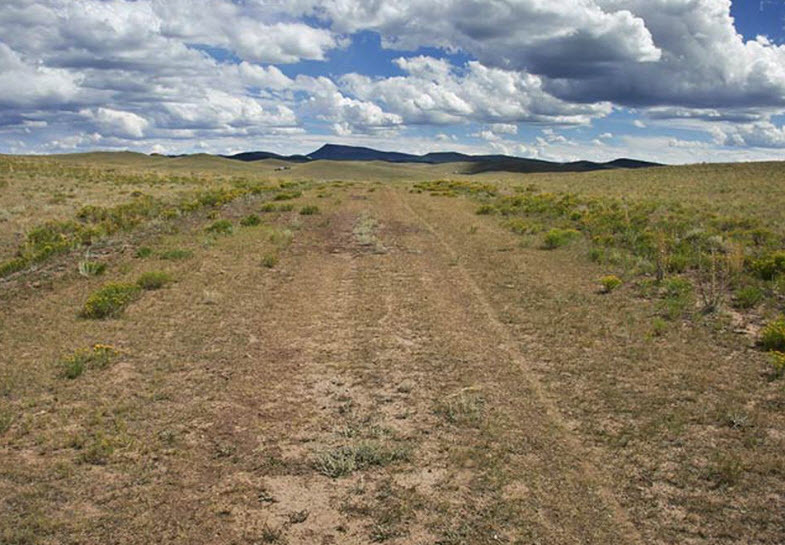 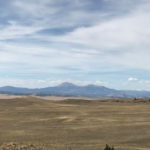 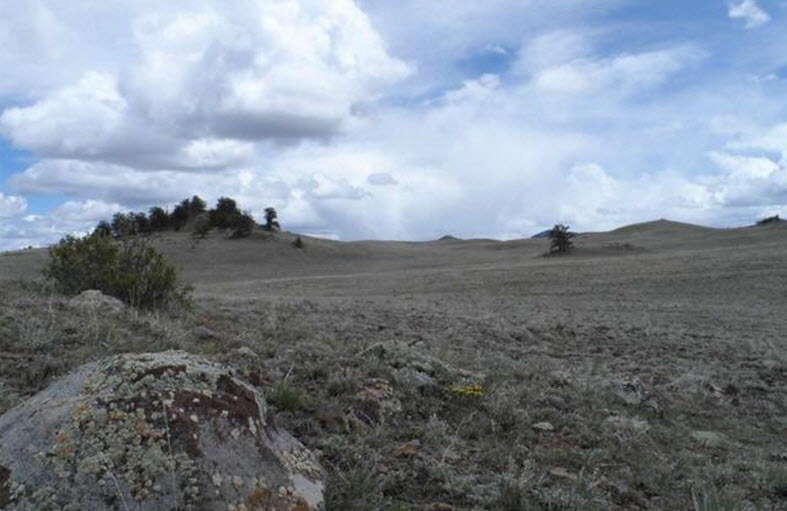 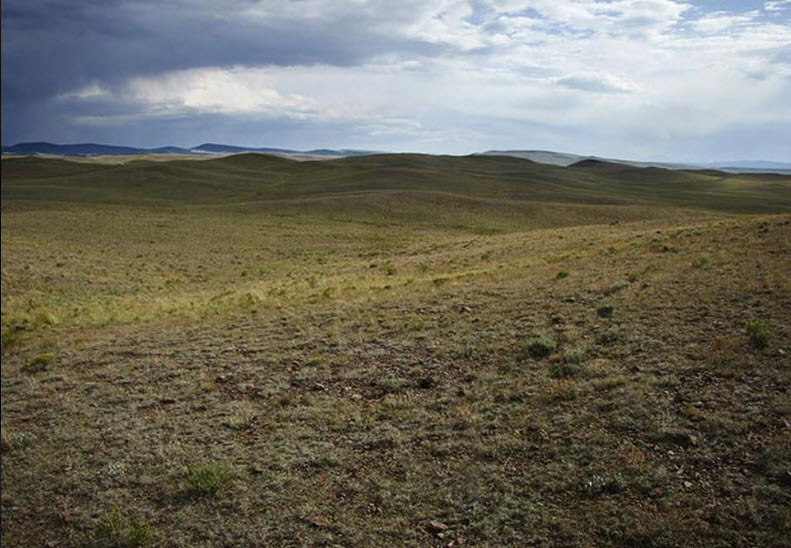 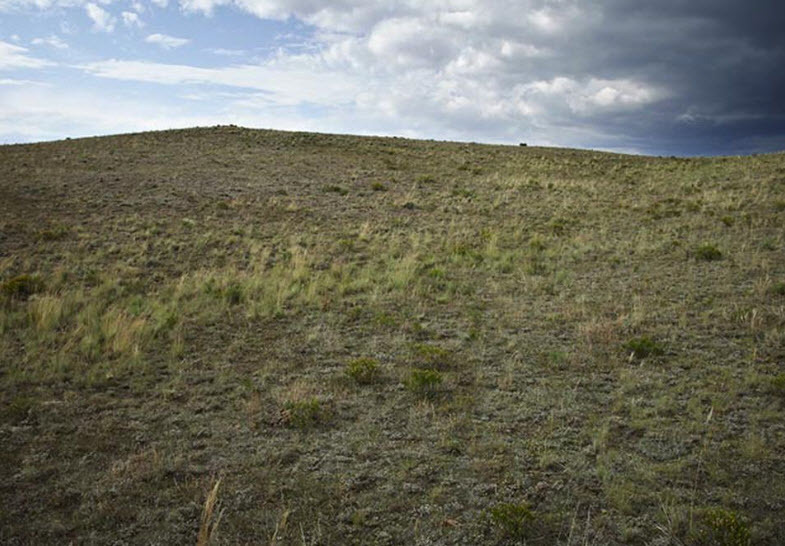 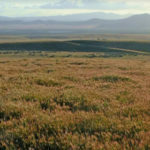 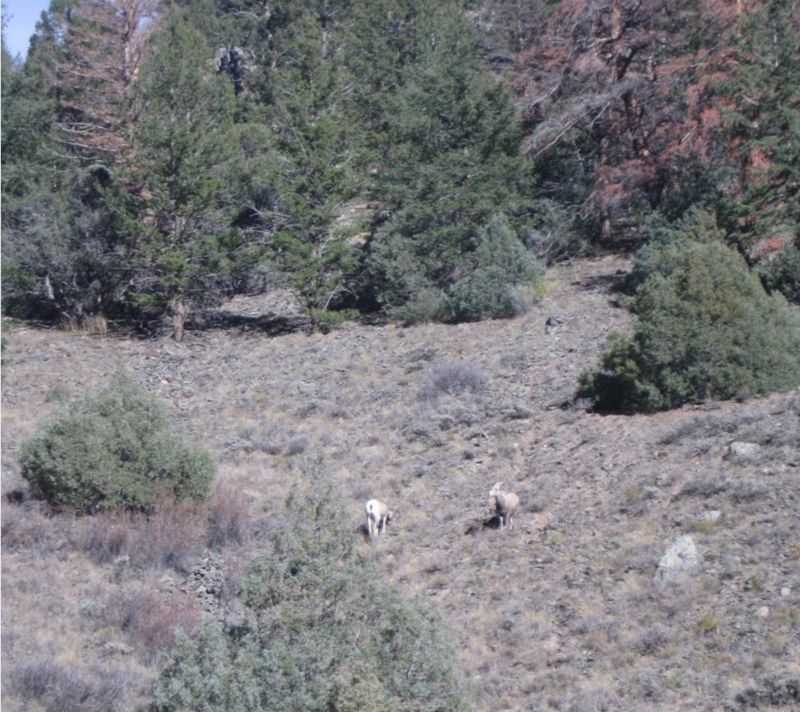 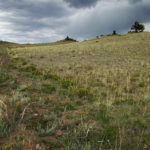 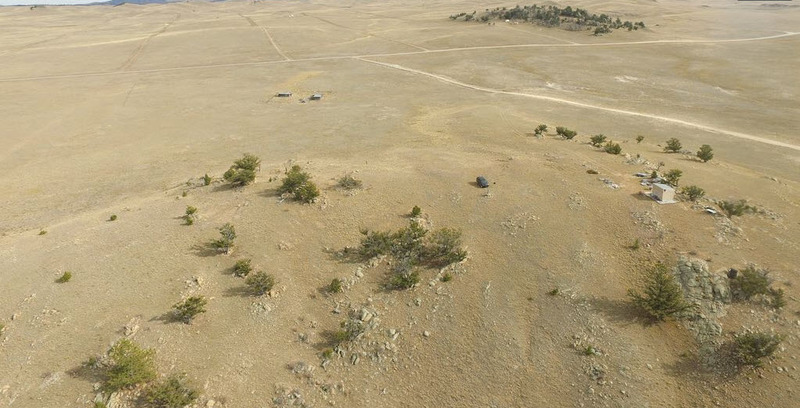 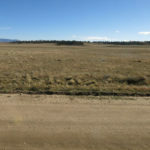 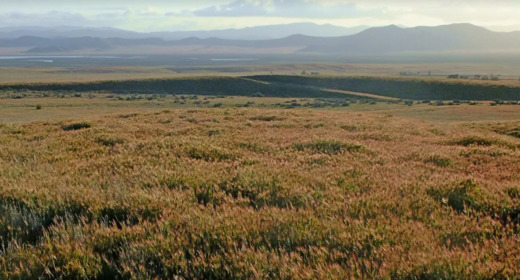 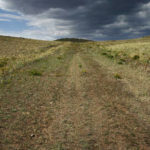 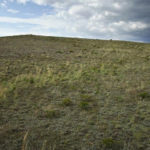 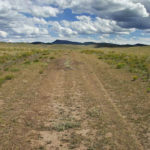 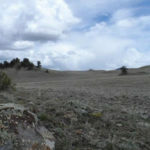 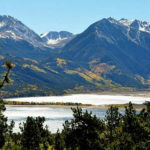 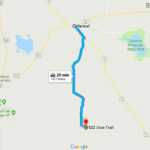 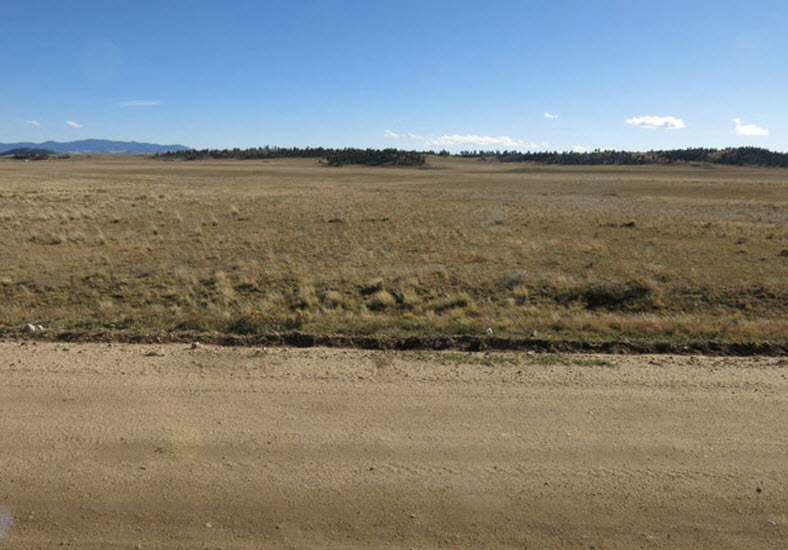 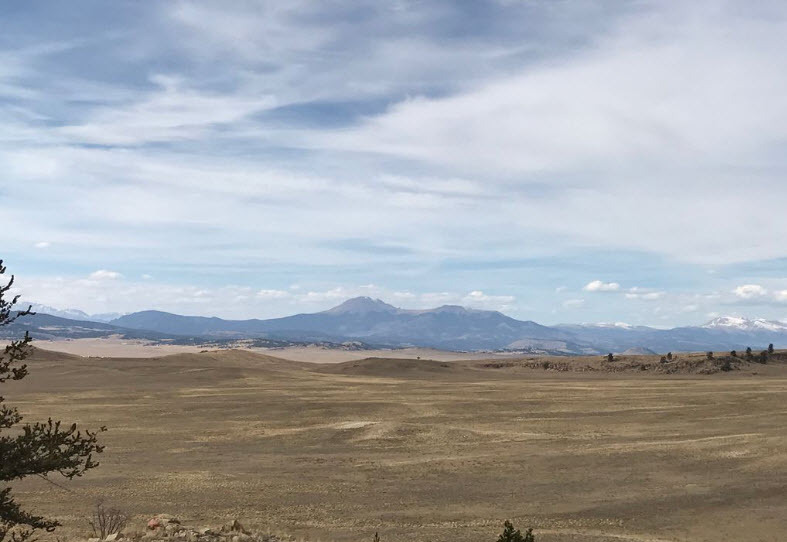 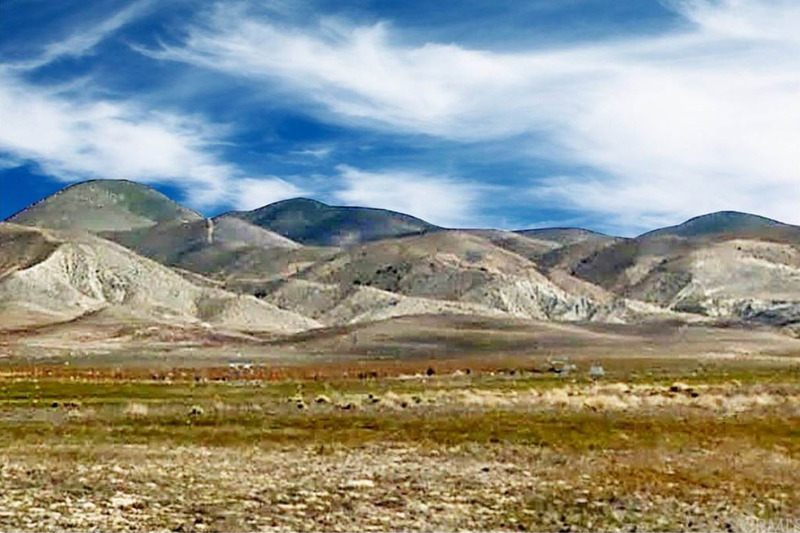 This beautiful 5.52 acres lot is located 15 miles to downtown Hartsel, where is the heart of Colorado and very charming. 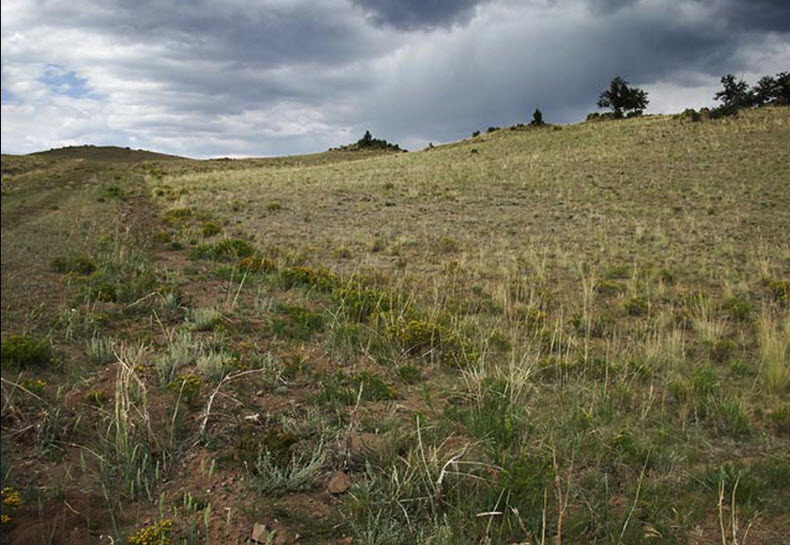 This lot is only 30 minutes to Fairplay, another growing beautiful town in Colorado. 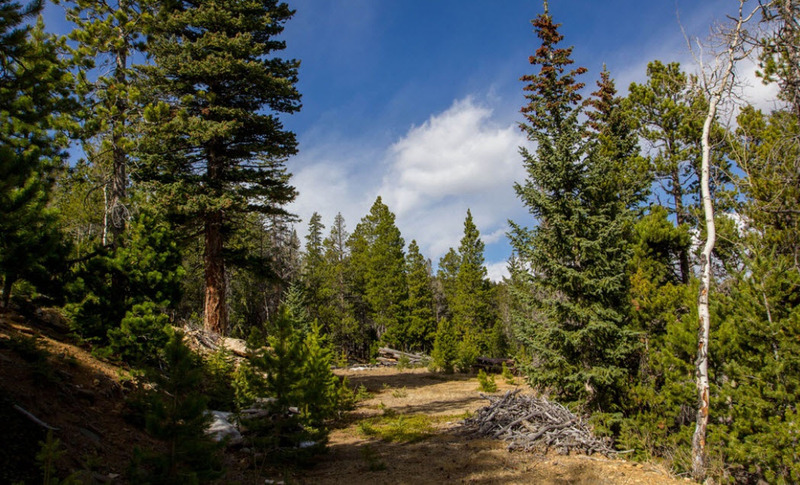 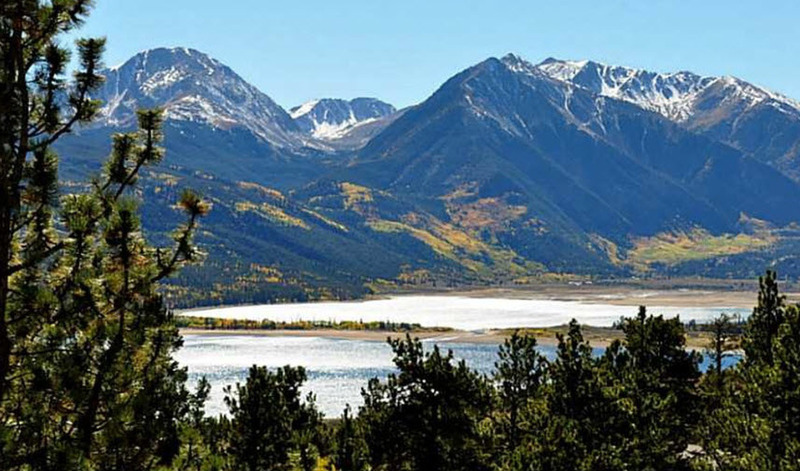 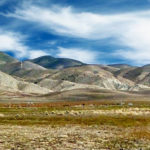 You will enjoy the nearby mountains and local fishing spots at Spinney Mountain State Park and Elevenmile Canyon Reservoir.